Hello, sorry about the lack of posts lately, seems I waste my time doing a whole lot of not much. 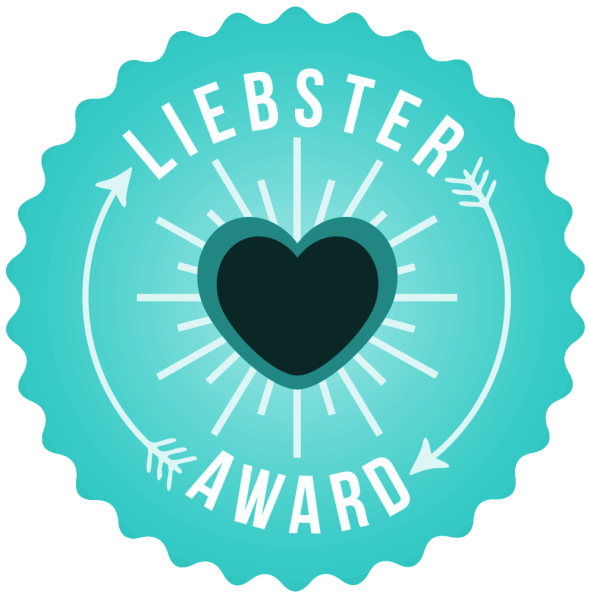 My favourite twins, Summer and Holly, nominated me for this Liebster Award, which to be honest I haven't actually heard of but I thought it seemed fun so i'll give it a try. + Thank the lovely blogger who has nominated you. + Answer the 11 questions they’ve asked you. + Nominate 11 blogger's (they have to have under 200 followers). + Ask them 11 questions which they can answer in a post. + Who is your biggest celebrity crush? Dan Smith and Michael Clifford. I have no shame. + What is one thing that is on your bucket list? + Name one strange fact about yourself! + If you could pack up and leave, and go wherever you wanted to right now, where would you go and why? + Who is your inspiration/role model? Why? Eating cupcakes in Scotland when I was about 2? I don't really think what I do is blogging but more "occasional posting"
+ Tell us 2 lies and 1 truth about your life, not saying which is which! + How do you like spending your free time? + Describe your perfect Sunday. + Who was the last person you texted? + Who is your favourite super hero? + If you could have any power, what would it be? + Big cities or countryside? + If you could go to any time period, when would it be and why? + What advice would you give your past self? + Which song best describes your life right now? + Whats your dream job? + If you could go to dinner with anyone dead or alive, who would it be and why? I don't know many bloggers so I tagged anyone who wants to be tagged, comment below if you answer my questions. I hope you all have a lovely evening, night, morning, day, and I will try to blog more often I promise!